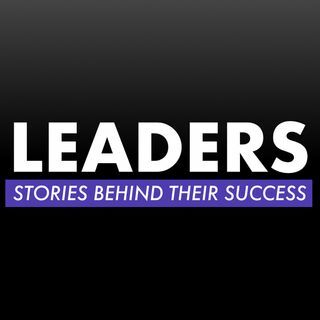 On each episode of LEADERS, host James Fratzke, will interview a proven Leader, CEO, Entrepreneur, or Founder and unpack their story of success. There’s this quote by Sir Isaac Newton “If I have seen further than others, it is by standing upon the shoulders of giants.” And that’s what LEADERS is all about. It's an opportunity for us ... See More to stand on the shoulders of giants and learn from their journey. THE EXIT CLUB podcast, powered by Fratzke Media, is all about what happens once the papers are signed, the deal is done, and life after exit begins. Each week, host Laura Rich talks with successful entrepreneurs across a range of industries about how they navigated the aftermath of an exit. THE EXIT CLUB pulls back the covers on this ... See More final stage of the entrepreneurial journey, sharing stories of grief and triumph.